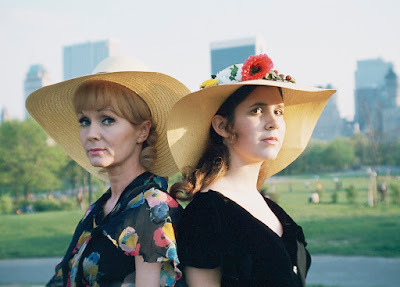 "On Saturday, March 25th, there will be a public memorial for my Mother, Debbie Reynolds, and my sister, Carrie Fisher at Forrest Lawn Cemetery Hollywood Hills at the Freedom Theater. We will be celebrating their lives with friends, family members, and the people who loved them, you. The service will begin at 1:00 PM and immediately afterwards, those who want to walk to their final resting place are welcome to do so. There are a limited number of seats available, and it will be on a first come first come, first seated basis, There are no tickets, it is first come, first seated. There will be room for overflow in the huge lobby as well as the outside with screens to watch and hear the service." Carrie Fisher, a writer, activist, and actor best known for her role as Princess Leia in Star Wars, passed away on December 27th after suffering a cardiac arrest on a flight on December 23rd. Debbie Reynolds, Fisher's mother and a Hollywood icon in her own right, passed away a day later on December 28th after suffering a stroke. You can find all the details about the memorial service here.